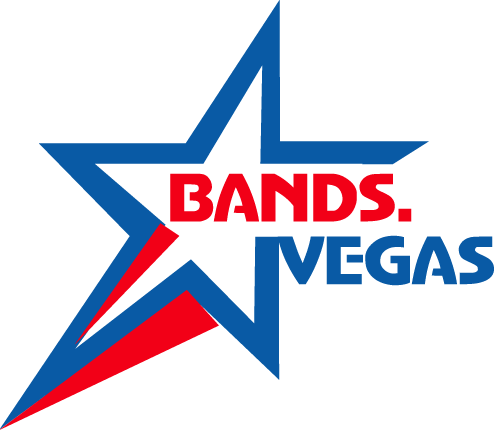 Based out of Las Vegas, Nevada, Burn Unit offers a diverse collection of rock and roll cover songs that always keeps a crowd on their feet all night long! 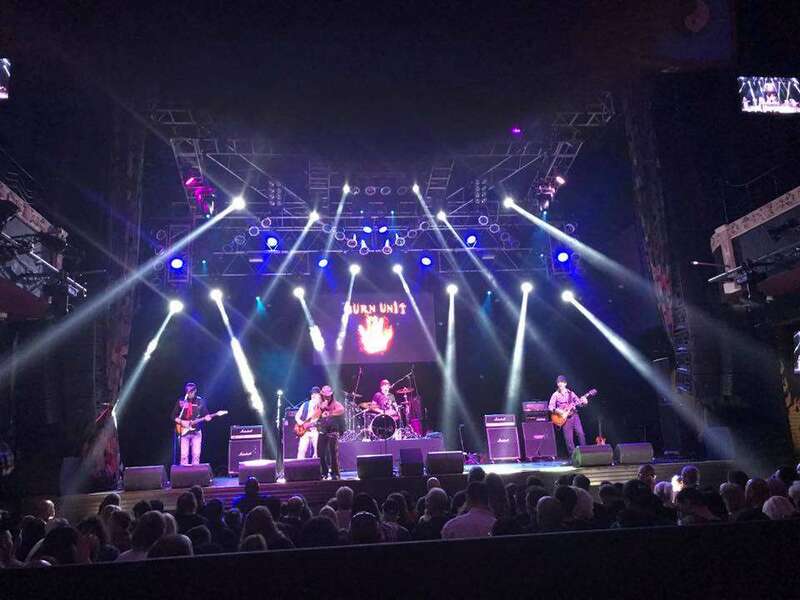 As a tribute to the many music lovers of the wide range of generations and musical tastes represented within the band, the members of Burn Unit specialize in combining a great variety of tunes spanning literally from Alice in Chains to ZZ Top! It’s quite common for listeners to be pleasantly shocked to hear many of the songs they have always loved, but have never heard a band perform… mixed with the powerful songs of today. Burn Unit takes great care to not only select great songs to create an awesome set of music, but to waste no time going from one song to the next. You will never hear crickets coming from any stage Burn Unit is performing on! Burn Unit also takes advantage of the musicianship within the band to play those great songs as no other band does by putting their own stamp on them to keep them fresh. That stamp can range from interesting mash-ups and medleys to simply giving a sharper edge to an old tune. Burn Unit is the perfect soundtrack to your night of outstanding entertainment!